Microsoft® MVP (Most Valuable Professional) in Visual Studio and Development Technologies for Year 2016 – 2017. Last month I got an email from Microsoft saying that I have been awarded Microsoft Visual Studio and Development Technologies MVP title for Year 2016. It was really memorable moment for me. 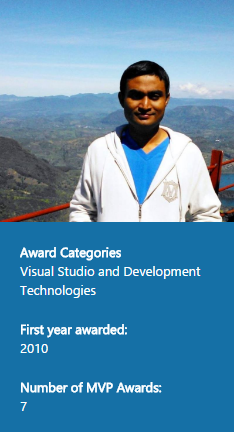 And proud to be a Microsoft MVP for this year. 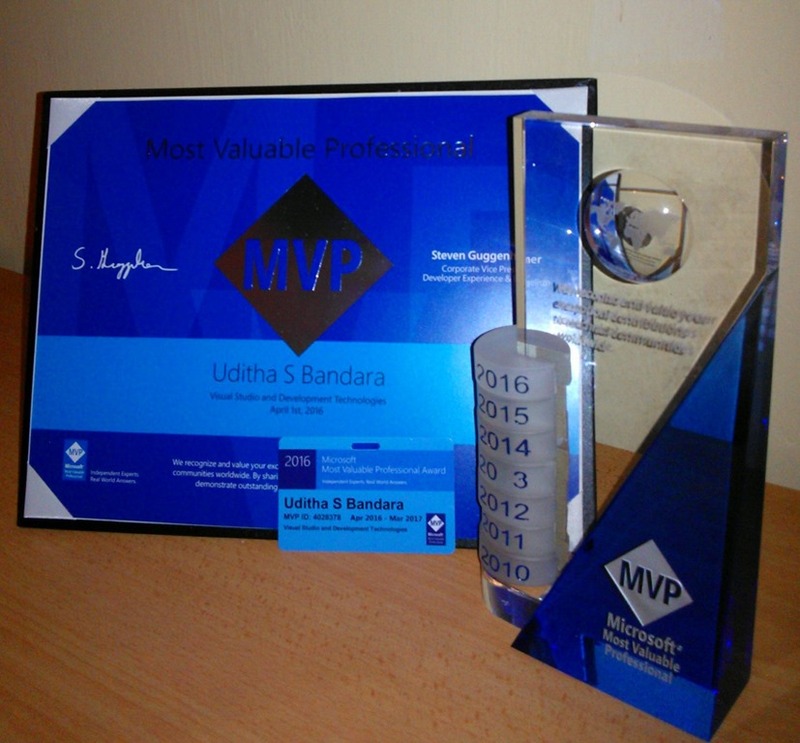 Also this is my 7th Years as a Microsoft Most Valuable Professional (MVP). There are now total 991 MVPs for Visual Studio and Development Technologies.